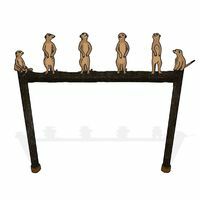 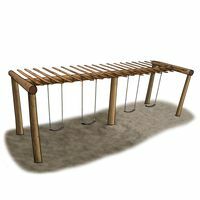 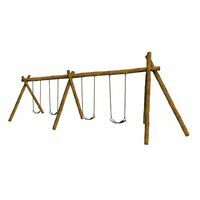 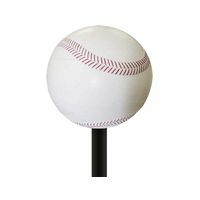 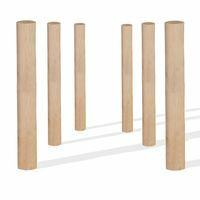 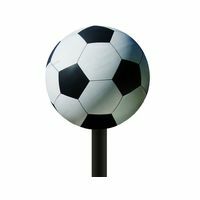 A set of decorative posts is a common tool in theme parks, commercial playgrounds, children’s entertainment venues and museums, among other places where people gather to enjoy themselves. 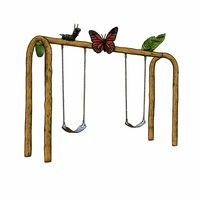 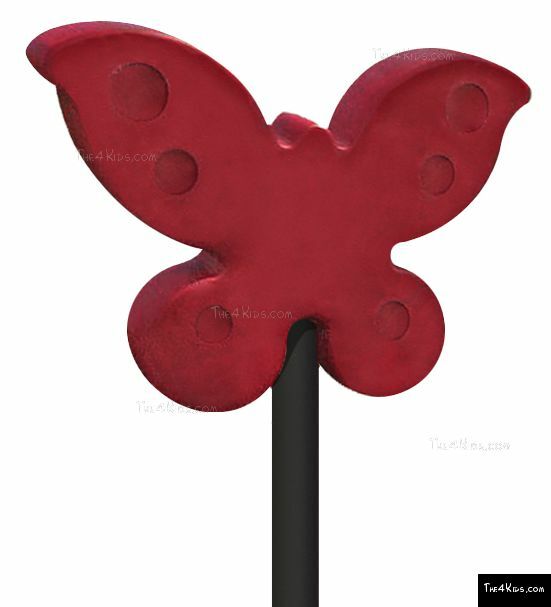 When those posts are topped with lovely works of sculptured art such as The 4 Kids Butterfly Post Topper, the level of enjoyment rises to the top. 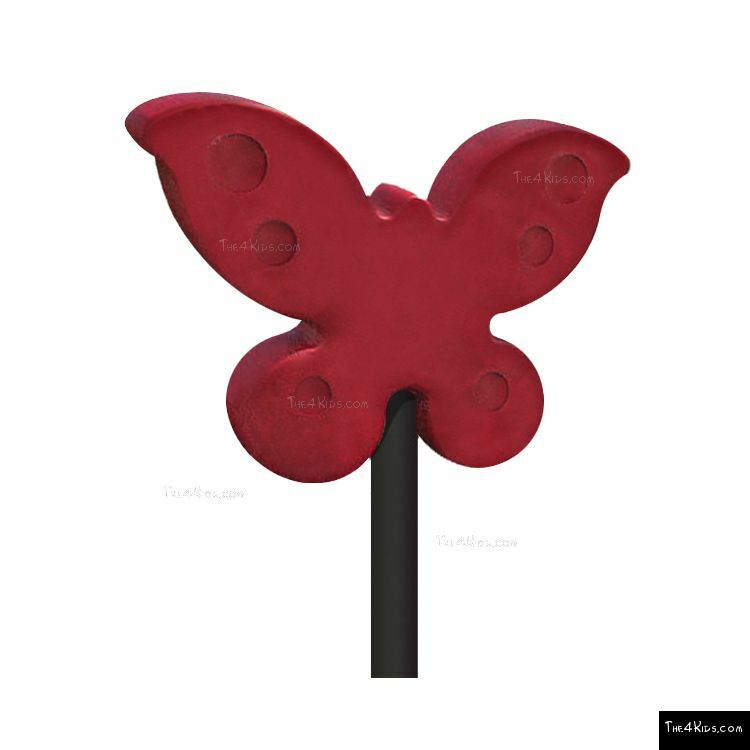 The butterfly design is distinctive and vividly hued in a remarkably intense shade of red, sure to catch the eye and attract the attention of visitors to every park or playground. 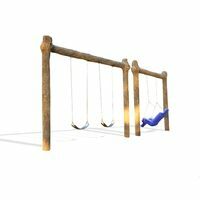 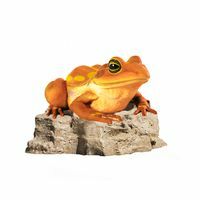 Talented playground artists and designers in The 4 Kids Greenville, Texas studios are committed to creating gallery worthy art specifically to meet the needs of clients who want something special to enhance their commercial or community play centers. 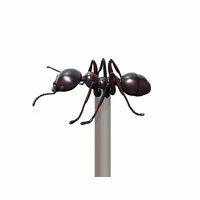 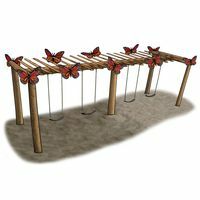 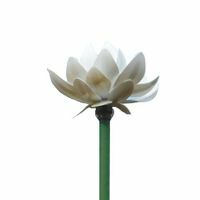 The Butterfly Post Topper turns a line of space dividing structures into a flutter of butterfly wings and puts a fun twist on functional utility posts. 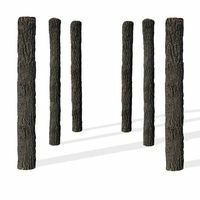 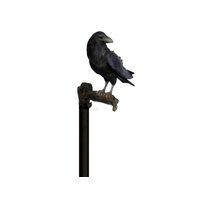 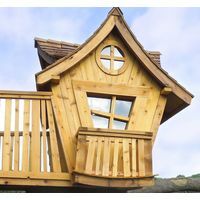 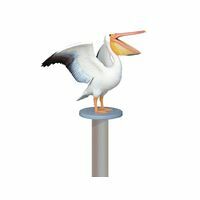 Created with high quality, log lasting construction material, the post toppers are virtually maintenance free in all weather conditions year round.